3 years ago in Productivity ~ 4 min read. Last July I transitioned to using a Macbook full time for all of my development needs. I had dreaded that day for a while, but I started running into some pain points while developing on Windows (e.g. lack of a bash UNIX shell, niche Mac software, etc.) that I believed it was time to switch. 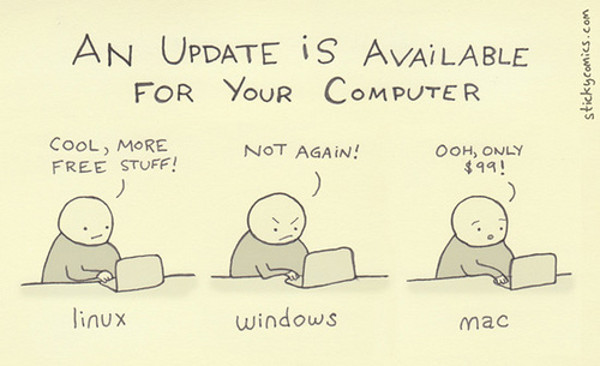 As a former Windows power user, transitioning was somewhat rocky at first. There were some features on my Mac that were missing from my typical workflow. 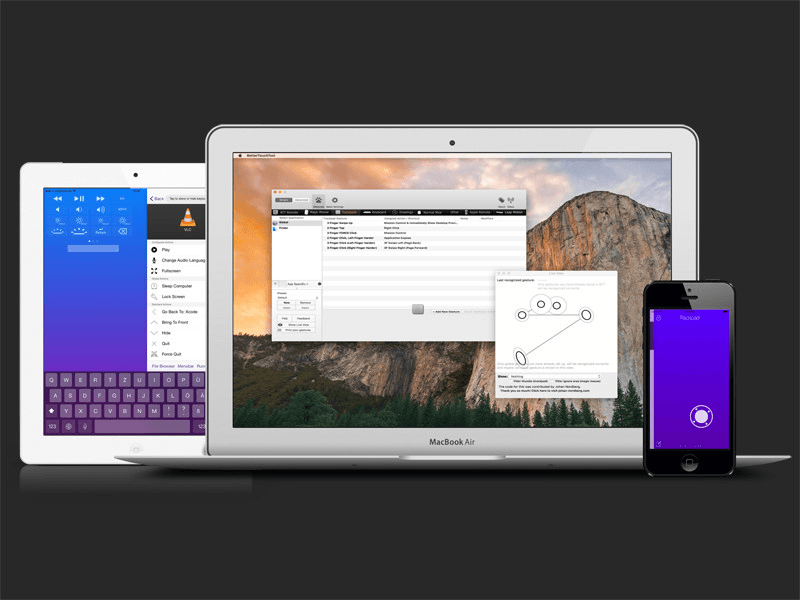 As a result, I have compiled what I believe to be the most essential downloads for your Mac. Also because I'm one cheapass mofo, most of these are free.99! This should be the very first thing you install. Unix-based operating systems have historically had a package manager to make it easier to download all of your essentially software/frameworks/tools. This is the Mac equivalent and makes your life soooo much easier. 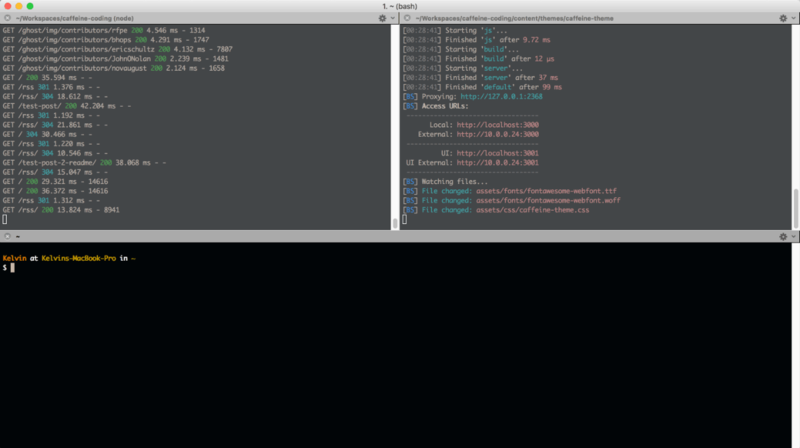 A better terminal with some advanced features such as split pane and search. Also make sure to pimp out your terminal with some dotfiles to make it nice and beautiful. My favorite are the Hacker dotfiles. Alfred is like Apple's Spotlight but on crack. The search is a lot more refined and there is a free and paid version - opening up a whole suite of crazy features. There's so many features that I haven't even been able to try yet! Bring "Windows-like" snapping to the windows on your Mac. 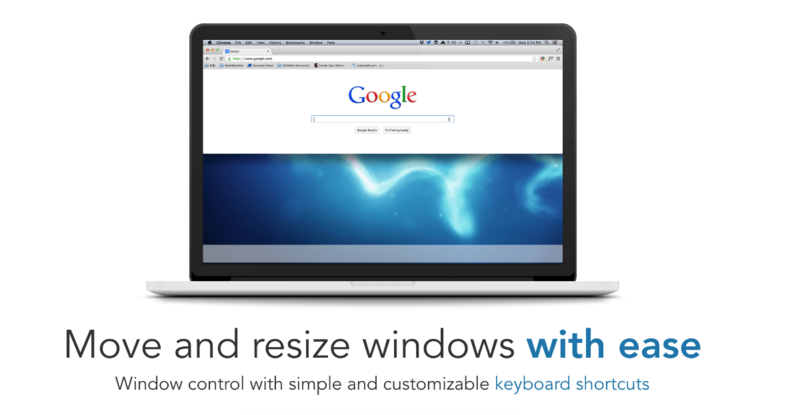 You can also dd some keyboards short-cuts to make resizing your windows easier. If you are a power typer like I am, you'll get frustrated with some of the keyboard shortcuts that Mac doesn't come with or has rebound. Miss proper Home or End keys? How about Redo? 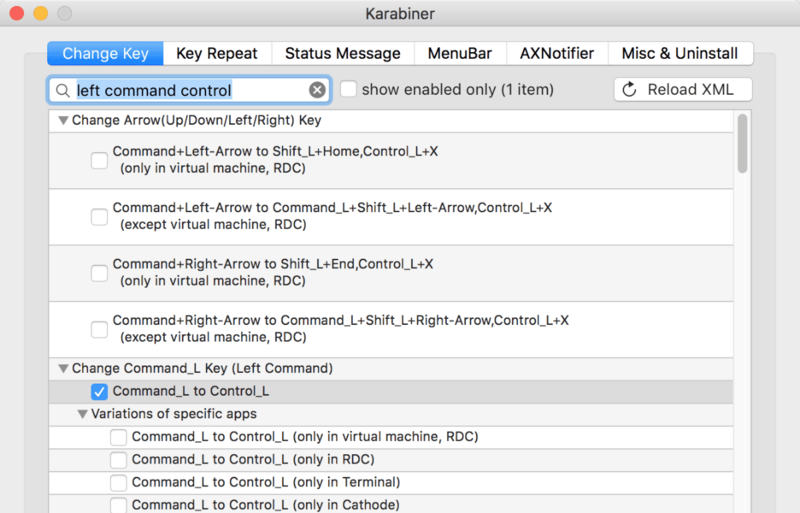 Karabiner will set these back up for you. 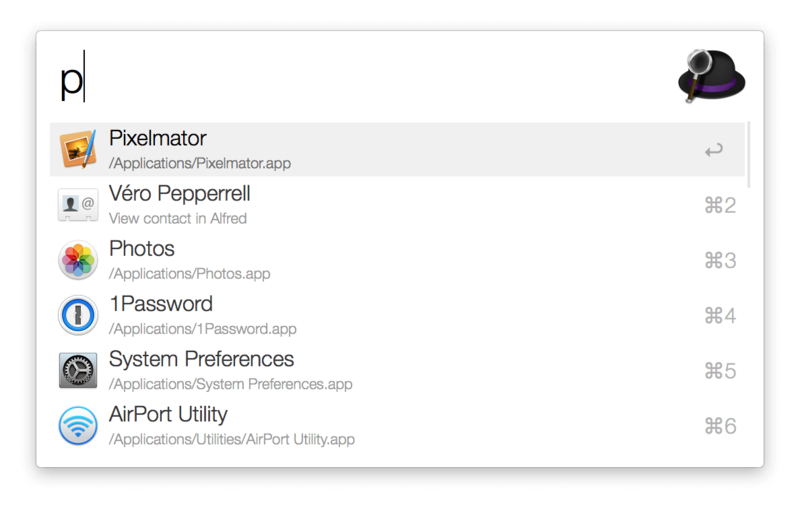 Alt-tabbing on a Mac is pretty frustrating because it will only let you tab through your apps, not your windows. This will fix that for you. 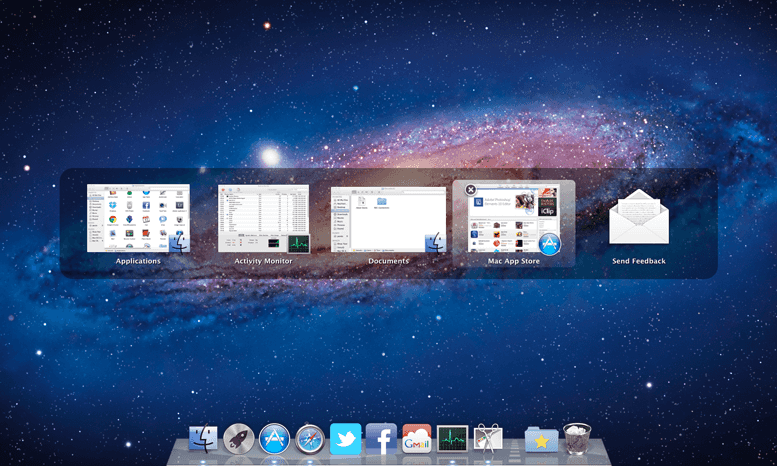 Made by the same guy as HyperSwitch, HyperDock lets you hover over the apps in your dock and see all windows for each app. This is a core feature that I loved on Windows and now I can replicate it on my Mac. This is the only software on the list that you have to pay $$$ for, but it's well worth it. Another app made by the same guy as HyperDock & HyperSwitch (this guy is a boss), FinderPath allows you to easily copy and paste file paths from the Finder. This is also another power user feature that is missing and makes it a lot easier to navigate through different folders. XtraFinder has been one of my most favorite apps that brings Windows-like features that I miss and enable you to be a power user. Cut & paste, refresh, reveal hidden files, and other good stuff. Most importantly, it'll organize your files with FOLDERS ON TOP!!! How is this still not a thing on the Mac? It's ridiculous! *Note: Unfortunately, with El Capitan, that feature no longer works due to System Integrity Protection. Not a fan of the default gestures and keyboard shortcuts? BetterTouchTool will let you reconfigure those easily. This is another app that requires a purchase, but also relatively inexpensive at $6.50. 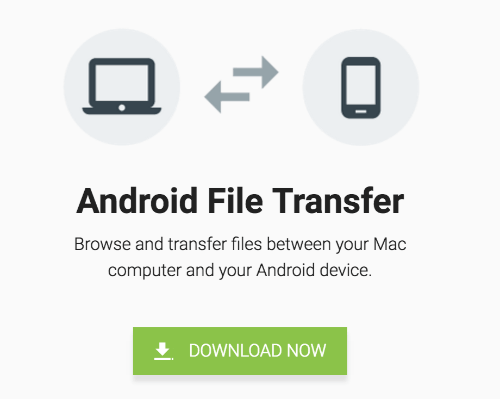 For those who own an Android device, this app by google makes it easy to transfer files on your Android device. It's sort of weird that it's a lot easier to manage files a Mac than a Windows device; there's no need to install additional drivers! I've been trying to find a 7-zip equivalent for the Mac since the default archive utility doesn't do much. This is the best I've found. Got any apps you love? Feel free to share and send them my way!